Pavels Senivs has joined the Artesyn Estonian team as a Mechanical Design Engineer, focusing currently on developing our XO's. He grew up in Riga, Latvia. His studies, however, have taken him all over the globe to Cyprus, Italy, and Miami. In Miami specifically, his time was spent researching different water purification methods and of course living in the warm sunny climate. 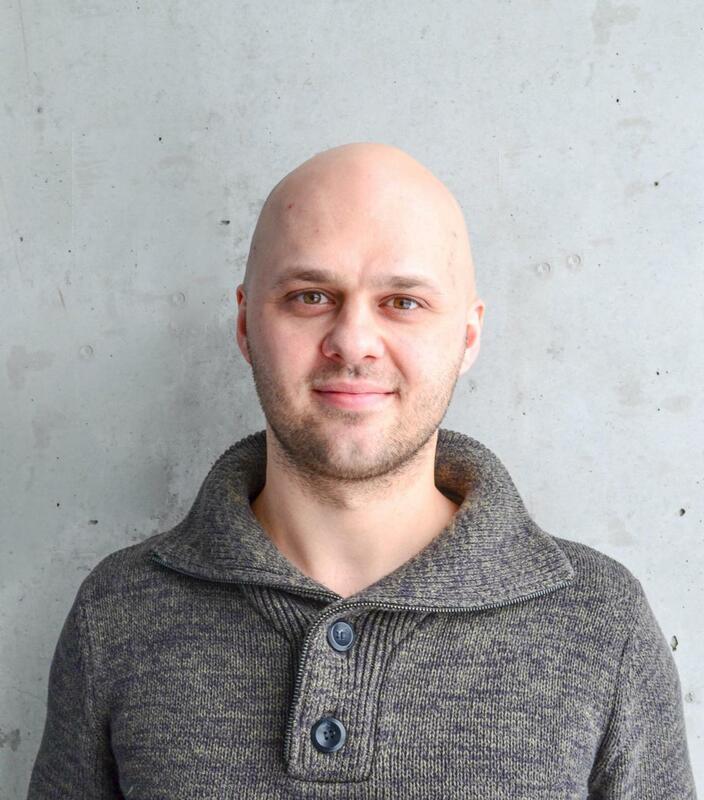 He has a masters degree in Heat, Water and Gas Engineering from the Riga Technical University and most recently was a 3D printing engineer at Baltic3d.eu where he was focused on finding new ways to apply 3D printing in conventional industries. At Artesyn, Pavels is focused on developing our XO's and A-range products. He says that what he most likes about working in Artesyn is the creative freedom, rapid development and a straight forward, down-to-earth mindset. He can challenge himself and this is what drives him the most. When Pavels is not working he loves to spend his free time educating himself in physics. He also loves learning languages and already speaks Russian, Ukrainian, Latvian, English and has a basic understanding of Greek. He believes languages are invaluable in helping widen the horizons and provide one with new and fresh perspectives. We are looking forward to pushing on with the head-spinning development already in works together. Here's to new horizons! QUICK FACT: Pavels used to be active in acrobatics with his main focus on tumbling! Welcome to Hendrik De Bondt!